Consoles chinese There are 26 products. Harness chinese.Dimensions: L50 x P30 x H84 cm. 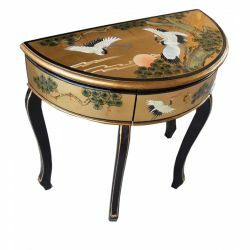 Console lacquered in China with 2 drawers.A beveled glass 4mm protects the tray.Dimensions: L114 x P36 x H76 cm. 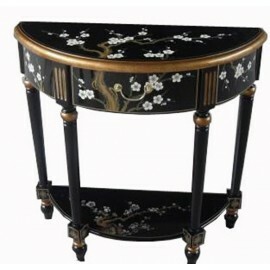 Console lacquered in China.Dimensions: L84 x P36 x H76 cm. 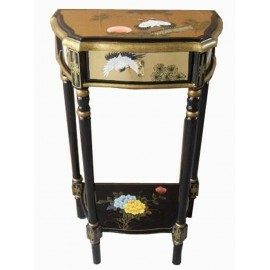 The end of couch, chinese black lacquer inlay mother of pearlDimensions: L51 x P51 x H56 cm. 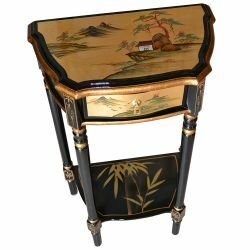 Pedestal table, chinese lacquer plate, squareDimensions: L30 x P30 x H79 cm. 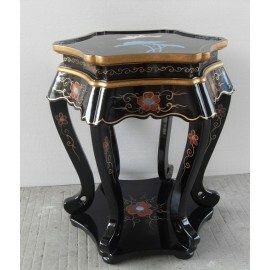 Pedestal table chinese black lacquer inlay mother of pearlDimensions: L30 x P30 x H91 cm. 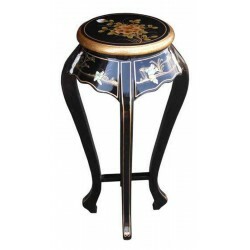 Console lacquered in China 3-drawer tray which is protected by a glass 4 mm.Dimensions: L94 x P40 x H76 cm. 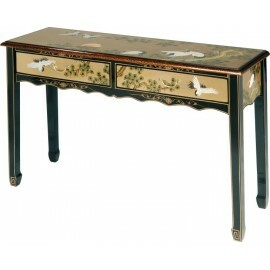 Console lacquered in China.Dimensions: L84 x P40 x H76 cm. 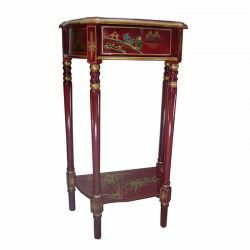 Harness chinese red lacquer.Dimensions: L50 x P30 x H84 cm. 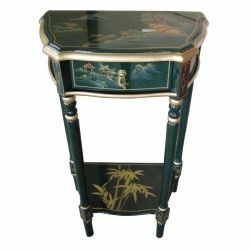 The end of couch, chinese lacquer greenDimensions: L50 x P30 x H84 cm. 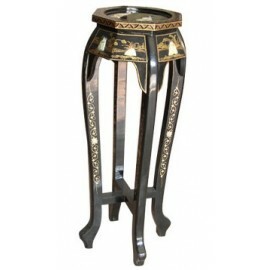 Console lacquered roundDimensions : H91cm x P30cm x l30 cmAvailable in 7 colours and 6 patterns combined with the demand !